The ND16/PL hybrid filter from Freewell Gear is meant to reduce the amount of light hitting the camera sensor by 4 f-stops. This helps to capture well-balanced and cinematic images in very bright sunlight conditions, especially in the afternoon and early morning. The filter also provides protection from unwanted reflections of windows or water bodies. 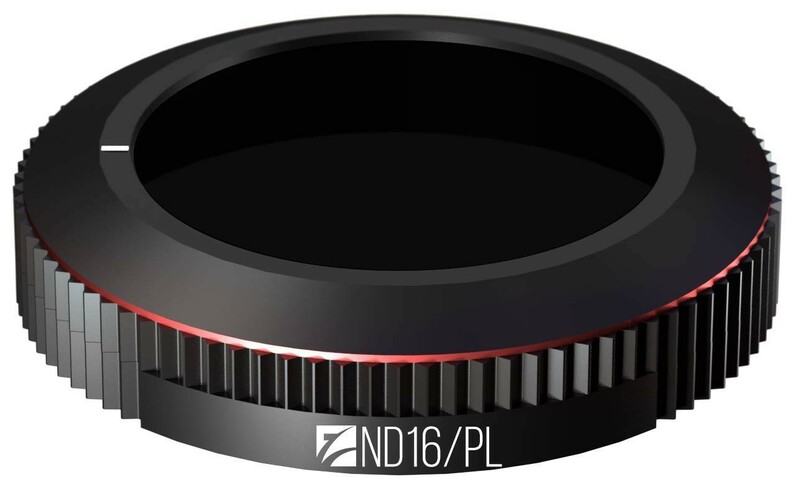 The hybrid filters – ND/PL – incorporate the excellent features of ND and PL filters to give crystal-clear photographs and videos when you film outdoors.